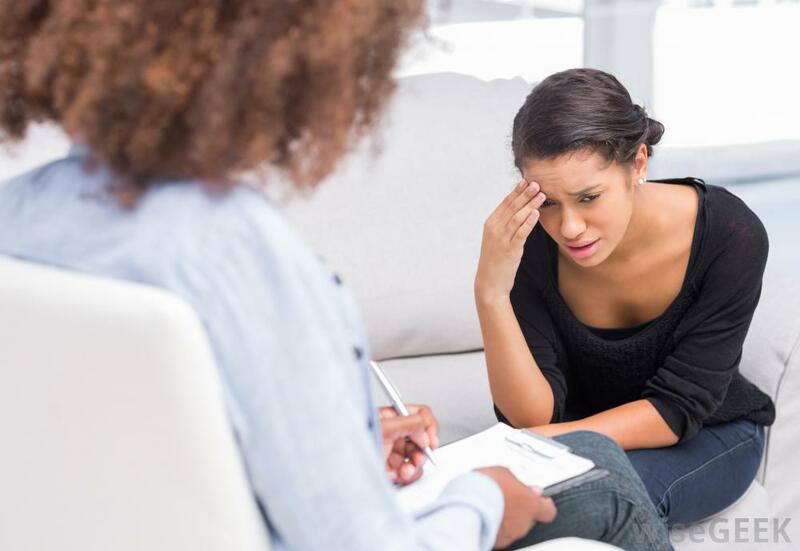 Counselling and Counseling: is there a difference? Today I am sharing another Mental health option with you all. No one has to suffer alone, if you think you have a mental health illness, please reach out to me and I want to help you as much as I possibly can. Counselling and Counseling are two respellings of the same word. They both refer to the giving and receiving of advice and guidance. The spellings are different, but what they refer to is the same. It was very tough on us financially because he was a student so we were living on a student budget= TOUGH to this day I have no idea how we survived our first year of marriage, as the vows say.. for better for worst, for richer and poor, we were going thru a very poor time and a very bad time, I think back to it now and i am amazed we survived and how did we stay together thru this, money problems is one of the leading causes of divorce, but here we are 12 years later and more in love than ever. He has been my rock thru this, some times I felt like he didn't understand and its hard to understand when you have never been depressed- nothing bothers my husband, he don't stress, he is very easy going.. so thankful for such a Solid husband. That's when it got very bad for me I got homesick on top of the depression. I would not stay home by myself at all, while Andrew was at school I would go to a friends house, in fact it was our Pastors house, I felt like I was intruding, yet I could not bear the thought of being alone, I was just full of fear and anxiety. I went back and spoke with my Dr. again and told her again how i was , she again told her how it was, she told me I needed to change many things about my life, she never once said it could be anxiety or depression, never offered me meds, just told me to gain control, sorry but I could not do that on my own. Hitting Rock bottom was very scary for me, I was sure my life was over, I ended up going to the Emergency room a lot with chest pains and face numbness, they would always put the heart monitor on me because of the chest pains, nothing would ever show up in tests, they pretty much gave me something for sleep because I wasn't sleeping well except during the day.. Hitting Rock bottom was when i started thinking that people think I'm just lazy. . I'm just so empty and alone. I am married but he doesn't understand. I think he think I am just lazy. And pretty much tells me that. I felt like I needed to pick myself up and move on, but how... 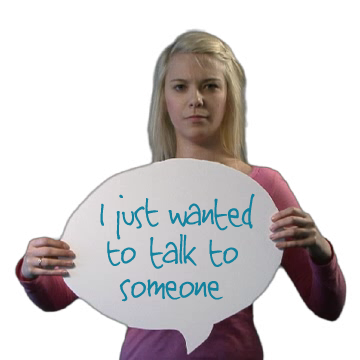 I had no idea how to over come this, all my family were very very worried, when I think about it now, I think what was I thinking, why did i let this happen to me, why didn't i have more control... when you are in a depression you cannot bring your self out of it. It is like you are weighed down by heavy chains that wont let you go, you are alone, your a no good, no one wants to be around you, you look in the mirror and cringe, you dislike what you see.. the face looking back at you don't like the face it sees, you feel like you have no friends, no family even though they live in the same house, you feel so alone and no idea how to break out of this thing called Depression..
Counseling is an American English spelling. Counselling is the British English spelling of the same word.